Rusty’s grandfather has just died. And Anton, Ruben, and the minister’s son all have it in for him. But with his grandfather’s broken pocket-watch, two cans of paint, and a little help from his friends, Rusty can do anything! Just as long as nobody’s parents find out. 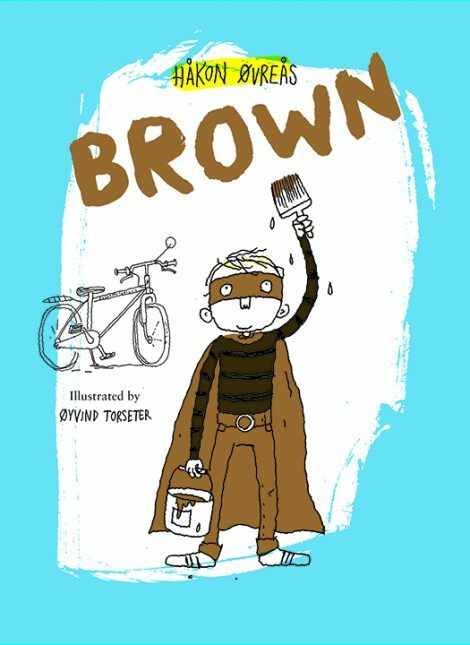 The first book in a highly popular, award-winning middle-grade series from Norway, Brown has been sold into twenty-seven languages and is illustrated by the now-familiar and beloved Øyvind Torseter. A fun, satisfying read accompanied by excellent visual storytelling. 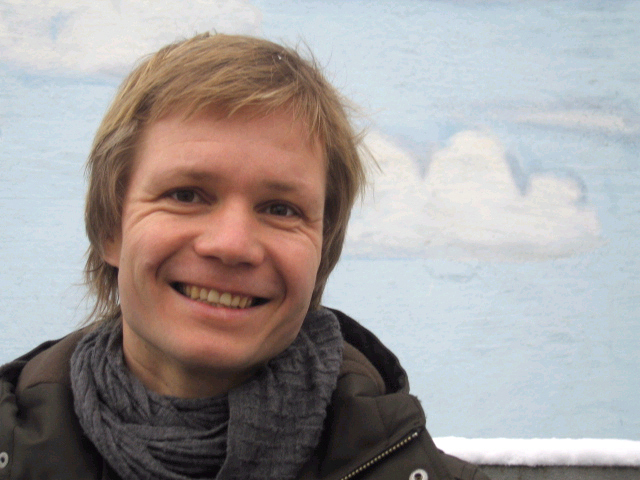 Håkon Øvreås (born 1974) has previously published two poetry collections. Brown is his debut as a children’s author. 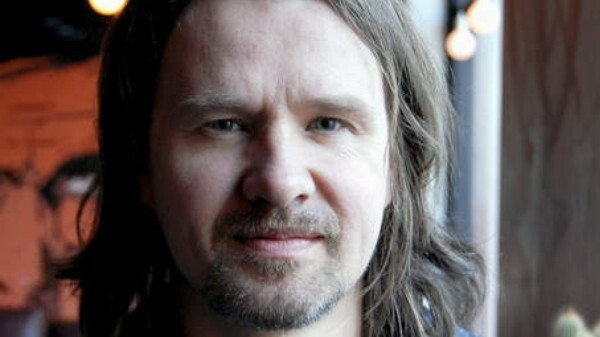 Øyvind Torseter is an artist and one of Norway’s most acclaimed illustrators. He employs both traditional and digital picture techniques and has created six picture books on his own and many others with different authors. Torseter has received numerous prizes for his books, which have been translated into many languages. My Father’s Arms Are A Boat (Enchanted Lion Books, 2012) was his first book to be published in the United States. 1. How would you describe Rusty? 2. By the end of Brown, Rusty and his friends have all created superhero identities. How are Brown, Black, and Blue different Rusty, Jack, and Lou? 3. Why do you think Rusty decided to paint things brown? 4. Rusty has several conversations with his grandpa throughout the book, but on the first page we learn that Grandpa has just died. Do you think that’s really Rusty’s grandpa sitting on the rock? Why or why not? 5. Is Rusty’s pocket watch really broken? Or is something else going on? 6. Anton, Ruben, and the Minister’s Son really have it out for Rusty and his friends. Have you ever noticed someone being mean to someone else? What did you do? How would you like someone to respond if that were happening to you?